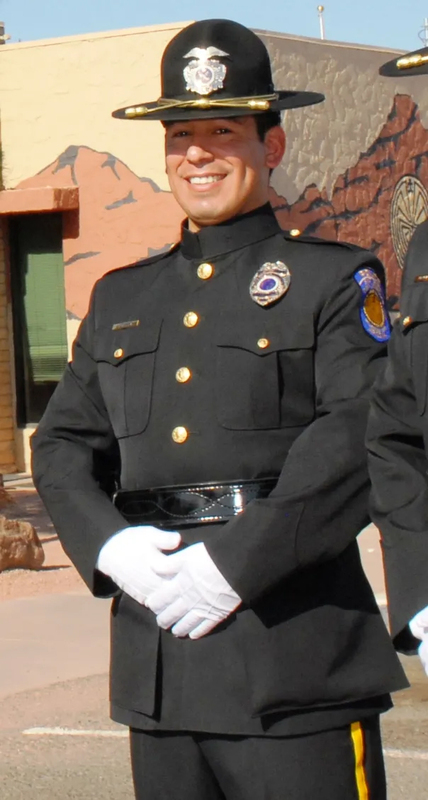 Police Officer Jair Cabrera was shot and killed while making a traffic stop near the intersection of Chaparral Road and Pima Road, on the Salt River Pima-Maricopa Indian Community, at 3:05 am. The vehicle pulled into a gas station near the border with Scottsdale city. A subject armed with a rifle exited the car, steadied the rifle on the roof, and opened fire. 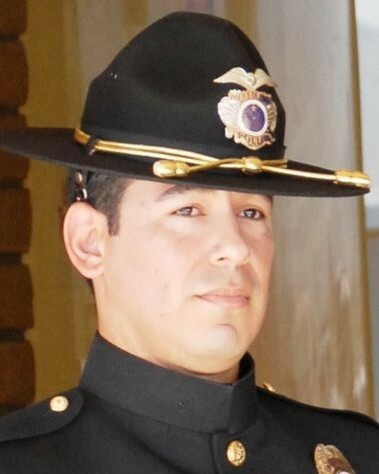 Officer Cabrera was struck in the head by one of the rounds before he exited his patrol car. Three subjects fled the scene on foot but were all apprehended. 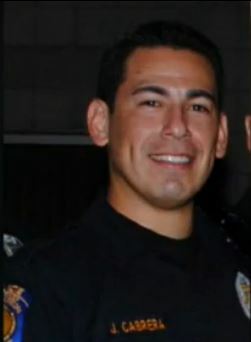 Officer Cabrera was transported to Scottsdale Healthcare Osborn Medical Center where he was pronounced dead. On September 17th, 2015, the subject was convicted of first degree murder and using a firearm in commission of a violent crime resulting in murder. He was subsequently sentenced to life in prison. The man was who was driving the vehicle and supplied the weapon was sentenced to 27 years. 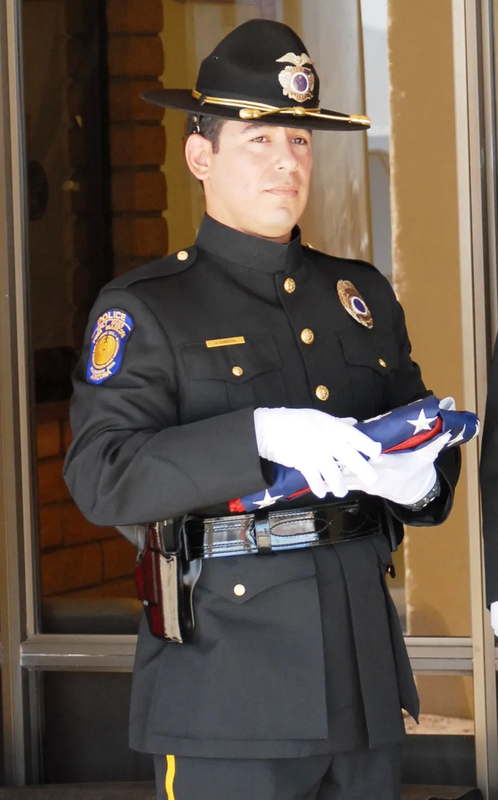 Officer Cabrera had served for seven years with the Salt River Police Department. He was survived by his parents, brother, and girlfriend.